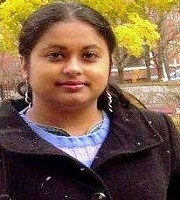 Lopamudra Banerjee is a writer, poet and translator, currently based in Dallas, USA. She is the co-editor of Defiant Dreams: Tales of Everyday Divas, published by Readomaniain collaboration with Incredible Women of India. 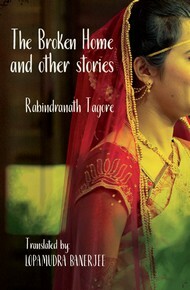 She is also the Creative Editor of Incredible Women of India and a resident editor with Readomania. 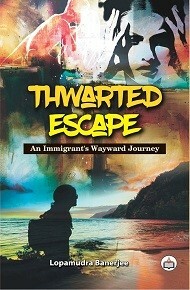 Thwarted Escape, her debut narrative nonfiction work, has been First Place Category Winner at the Journey Awards 2014 hosted by Chanticleer Reviews and Media LLC, USA. 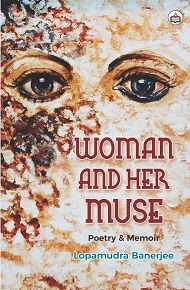 Her literary works have appeared at numerous literary journals and anthologies, both in India and the US. She has received the Reuel International Award 2016 for her English translation of Rabindranath Tagore’s novella Nastanirh (The Broken Home) instituted by The Significant League, a renowned literature group in Facebook.